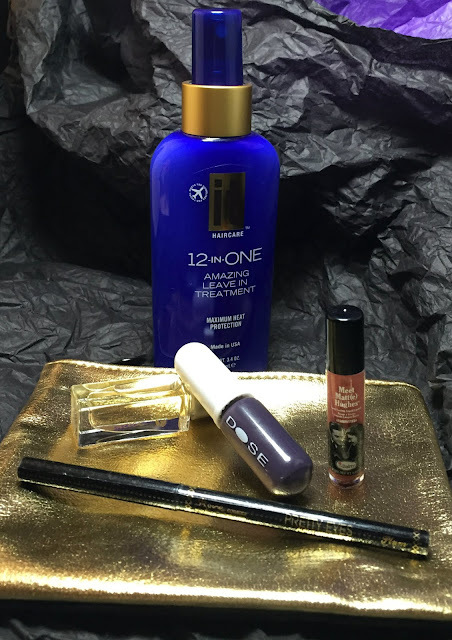 Here is my fancy schmancy October Ipsy Bag!!! Wahoooo I am actually almost 100% in love with this bag... ALMOST. I'm sure if you have read my reviews of my bags in the past, you can already guess why BUT I'm still going to review this because I squeed so loud FINALLY when I got this one. 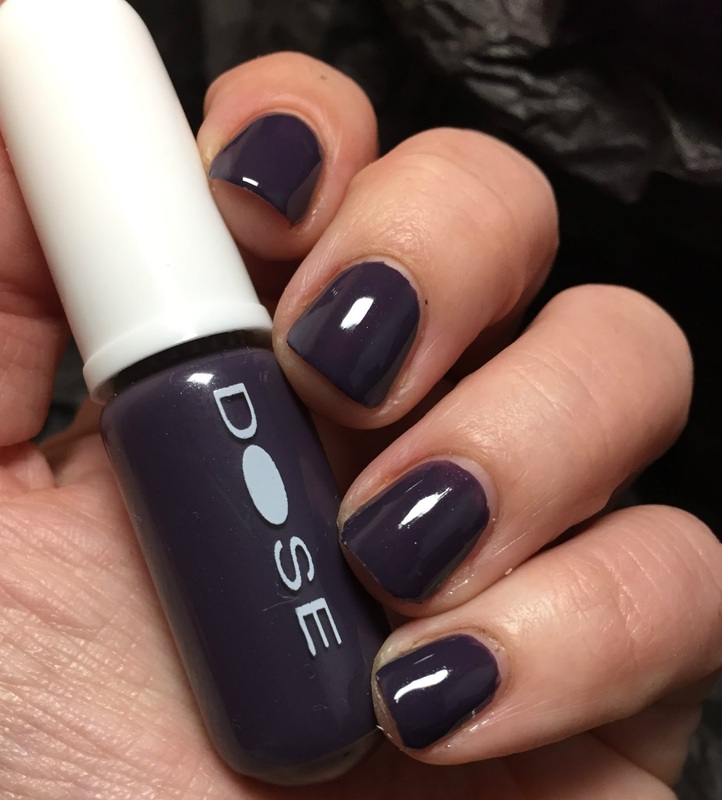 First up, the DOSE Color Pill Nail Polish in the shade Stormy. This was exclusively made for this Ipsy bag. I am in looooove with this color. 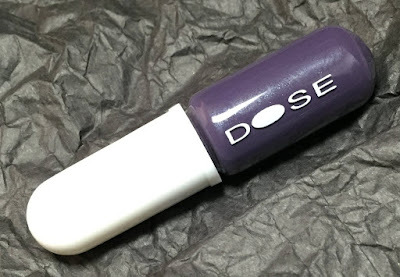 This is a greyish purple with a little shimmer in it. The shimmer isn't as noticeable once you apply it, but it is super strong in the bottle. I am still rocking this. Actually, I rocked it all week long and it has great wear. It has super cute packaging AND did I mention that I LOVE it!! Next up is the ONLY bummer that I got this bag. 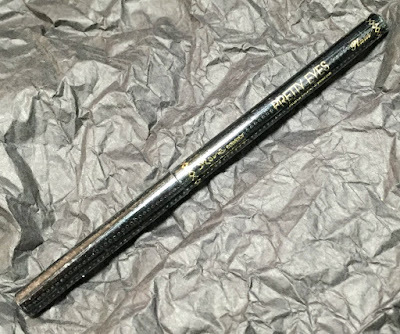 Only is Ipsy could get it together and leave out the eye liner in EVERY SINGLE BAG, I would be just fine. First, my liner container is overflowing and 2nd at least get some wild colors. There's only so many dark liners I can deal with. This one is plum BUT still... UGH This is Skone Cosmetics Pretty Eyes Eyeliner. The color is Plum and it's self sharpening- ehhhh that's about it. You can get 20% off any product by using the code IPSY. 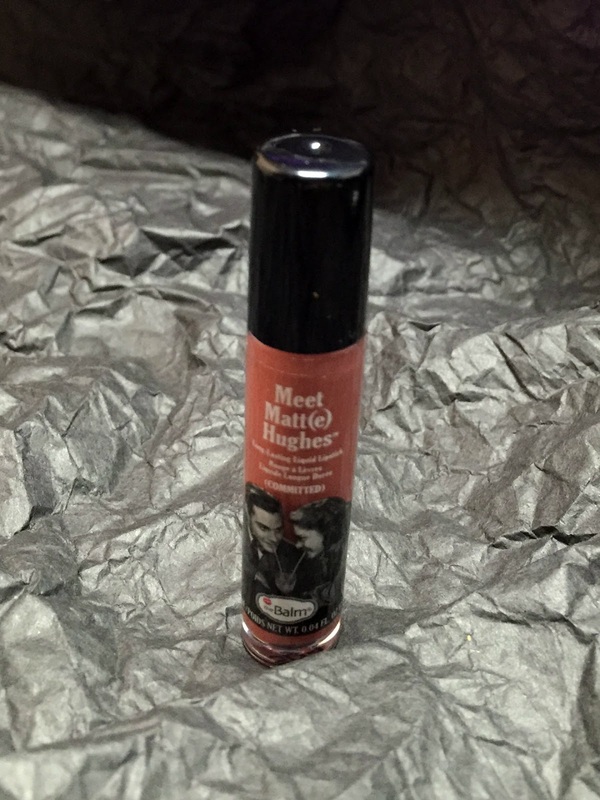 theBalm Cosmetics Meet Matt(e) Hughes is next. I am super excited that I finally got something fun. 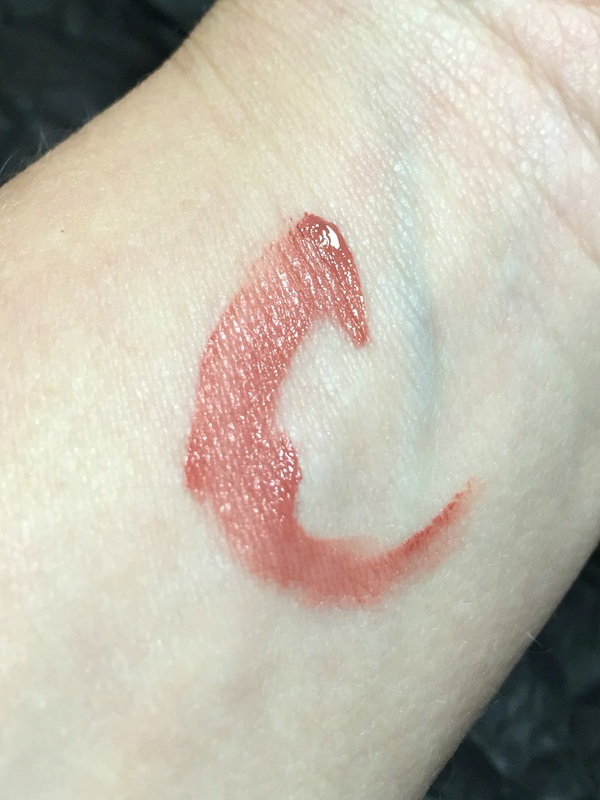 This is a rose pink shade called Committed and is a matte lip wand. The next best thing is that it has a fresh vanilla/mint flavor to it. Love all over this one!! The swatch below was only one layer and theBalm suggests doing multiple coats for a more sultry, evening look. You can get 20% your order by using the code IPSY20!! Wahoo go shopping! Finally, we get a scent in a bag! I was so super excited to see this. I am such a scent sample collector, it's not even funny. I have a huge tub/jar kind of thing full of perfume and body spray samples. I love that I can spray on a different scent depending on my mood every day. Anyway, Pure Vanilla Deluxe Mini Roller Ball from Lavanila Laboratories is a combination of pure Madagascar vanilla, sheer freesia and creamy tonka bean. It's not like your usually Vanilla body spray but it has a very sophisticated scent. I actually love it. It's very sensual. You can get 15% by using IPSYLAV15 at checkout. Lastly, I have a hair product that I am super excited about. 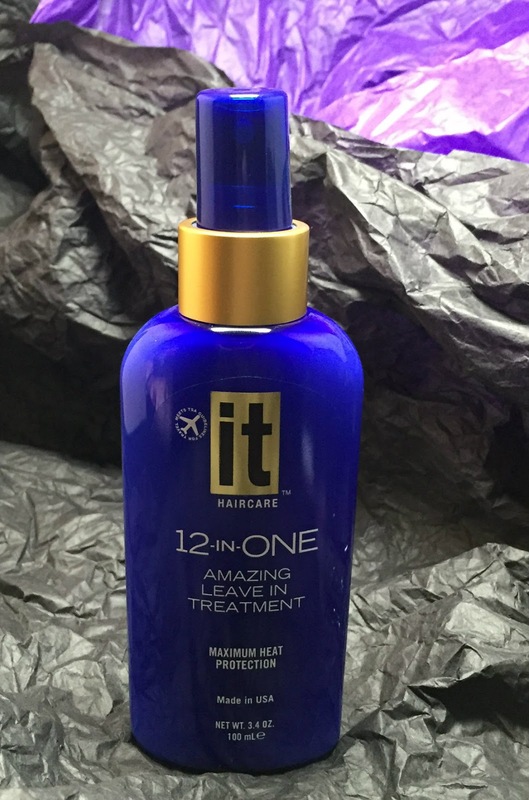 It is a full sized, 12-in-One leave in treatment from it Haircare. Not only does this fight frizz, protect, strengthen, repair split ends and breakage but it also is a heat protectant. This also features an it Haircare exclusive Abyssinian Oil. This is a new favorite. It is in my gym locker and I use it after every shower. It helps with my sweat damaged hair and the heat that I put on it every day. 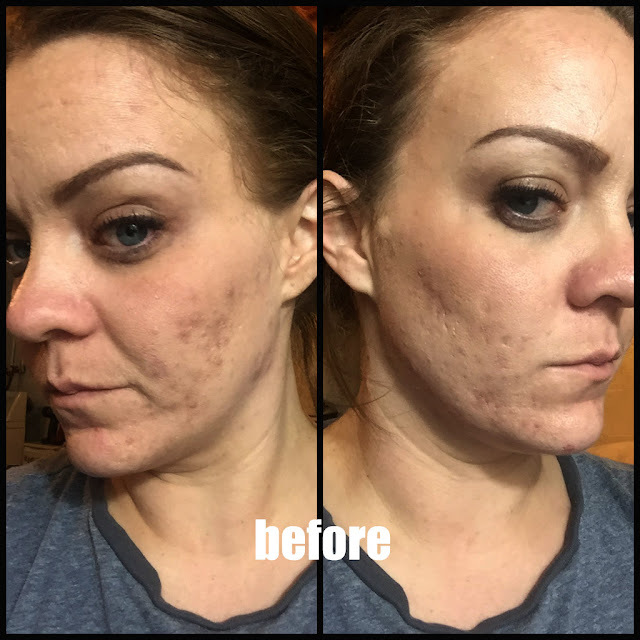 Great product!!! Overall, I love this bag. I can't wait to see what I have in my next month's bag. It's November... my favorite month. Hopefully we get another full size baby or another fragrance!! If you want in, you can use my code here and get in on your own!